I am selling my Sony a6300 Sony mirrorless camera. Not because I don't love it but because I love it and use it so much I am upgrading to the full frame. This is THEE PERFECT travel camera or camera for any mom to use all the time that takes just as good of photos as my DSLR camera but without all the bulk! I would shoot even my paid sessions with this when I travel! Most people think this camera is a "point and shoot" because of its size. However a mirrorless camera is drastically different than a point and shoot in that it's capabilities far exceed the simplicity and quality of a point and shoot camera. The differences between a mirrorless and a DSLR (those big bulky cameras you see most photographers shoot with) camera are much smaller. 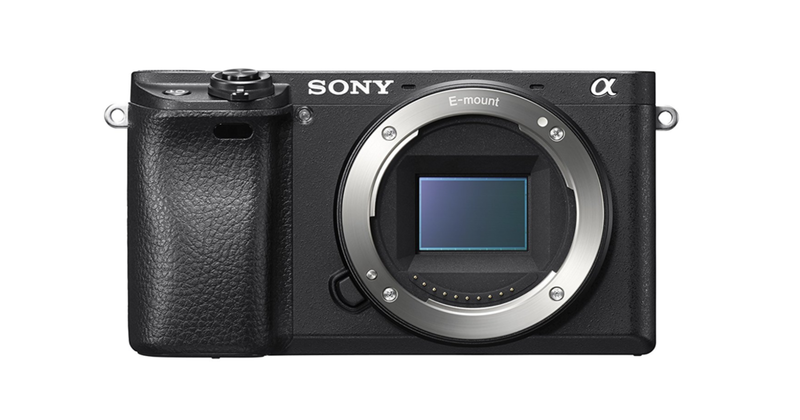 They eliminate the bulky mirror, making them as compact as a point and shoot, while giving you the ability to fully control the settings and change lenses. Laurence Norah is a professional travel photographer who now uses a mirrorless camera over a DSLR in many situations, particularly when he’s on the road. When looking for the mirrorless camera I wanted there were certain requirements that I wanted.